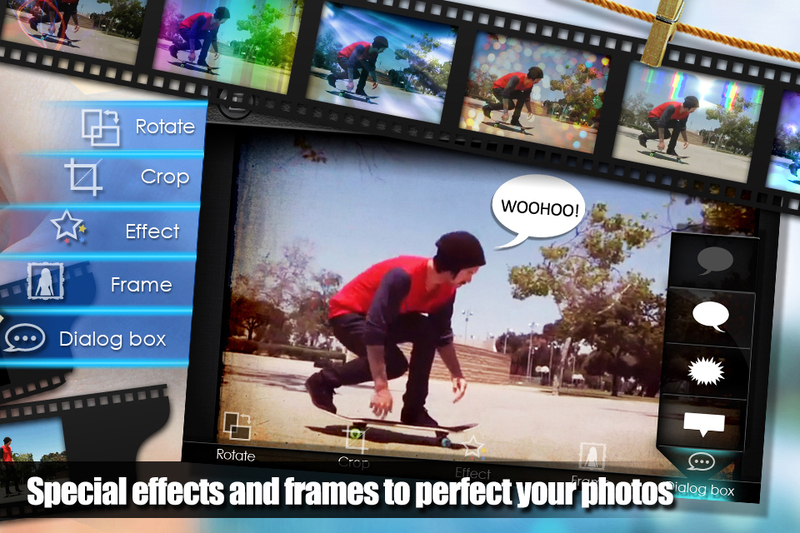 Kdan Mobile’s iPhone photo app Pocket Snapper – iModel and Virtual Studio has drawn a growing trend of downloads worldwide since its release. 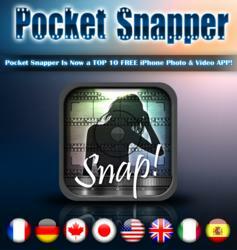 The developer announced that the recent update of Pocket Snapper has made itself a top 10 free photo and video app in the App Stores of various countries including the US, Canada, France, and Japan. 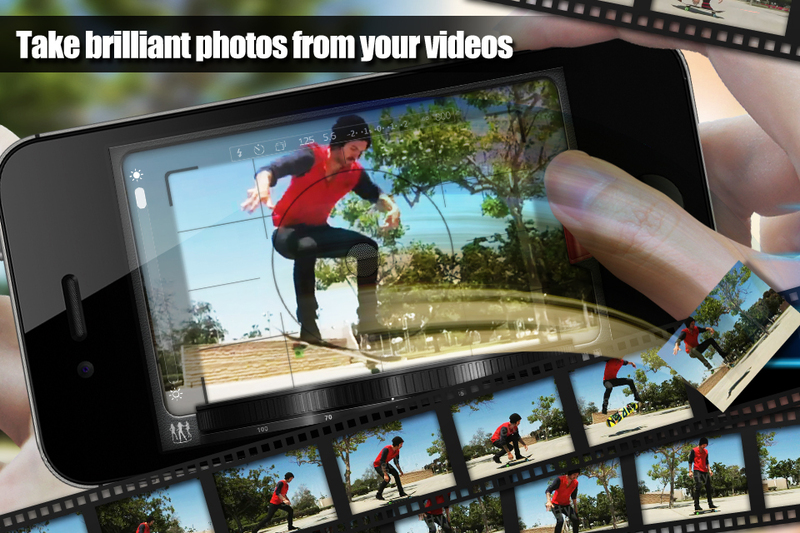 What sets Pocket Snapper apart from other photo apps is its ability to capture still images from videos. “This is an innovative idea and a differentiating feature as few app in the market offer this kind of flexibility,” commented Kevin Huang, Chief Designer of Kdan Mobile. “Such design avoids users from missing shots or taking blurry pictures in a moving scene,” added Huang. 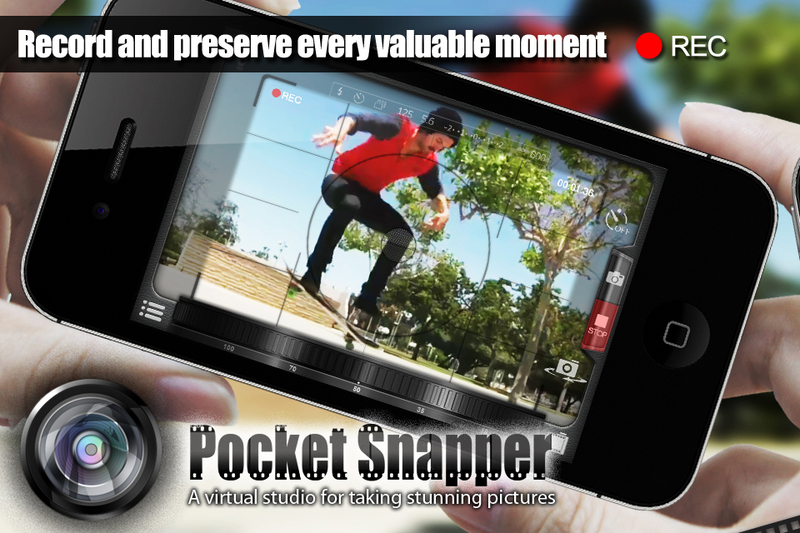 In addition, Pocket Snapper includes distinctive iModel mode, which offers embedded video clips of models for users to practice their photo shooting skills and experience the fun of being a fashion photographer. 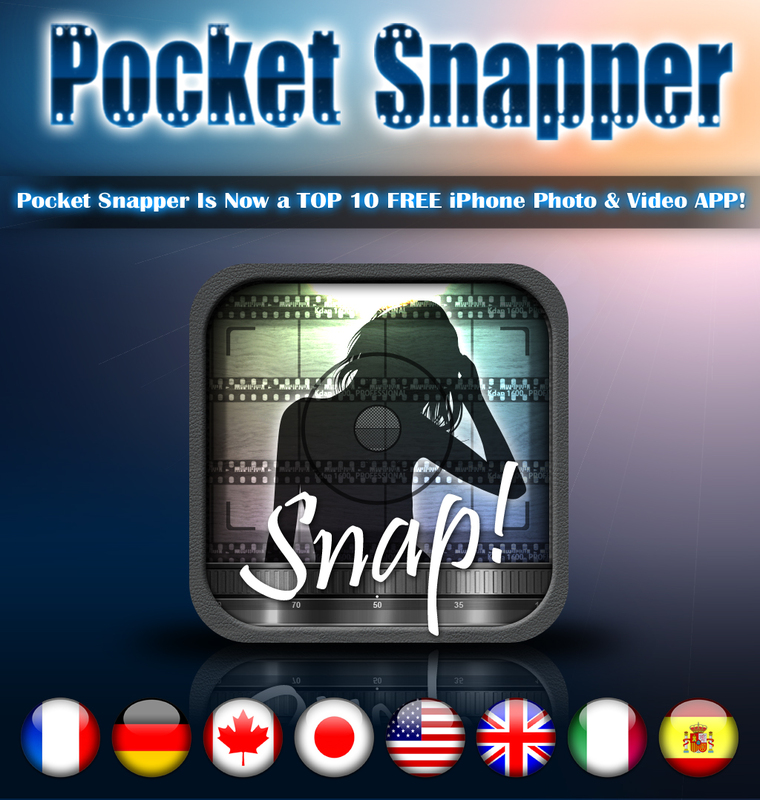 Another highlight of Pocket Snapper is its comprehensive photo editing options ranging from adding frames, applying special effects, to arranging collages. 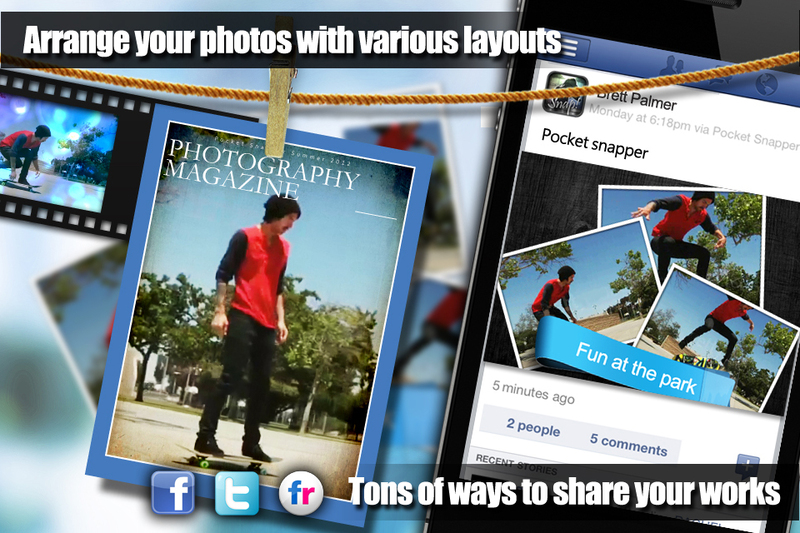 Users can easily showcase their creativity with these photo enhancement tools. As Pocket Snapper keeps gaining popularity with novices and professional photographers, Kdan Mobile promises to invest more effort in research and design to meet market demands. “We appreciate the support and feedback,” said Kenny Su, CEO of Kdan Mobile. “We will update Pocket Snapper on a regular basis with features requested by users to provide continuous customer satisfaction,” continued Su. He also revealed the company’s future plan of rolling out a platform for photo enthusiasts to share their works with a wider audience and incorporating more video editing features to enrich user experience.